This is a guest contribution by Lionel Iruk, Esq. If you would like to submit a contribution please contact Bill Beatty for submission details. 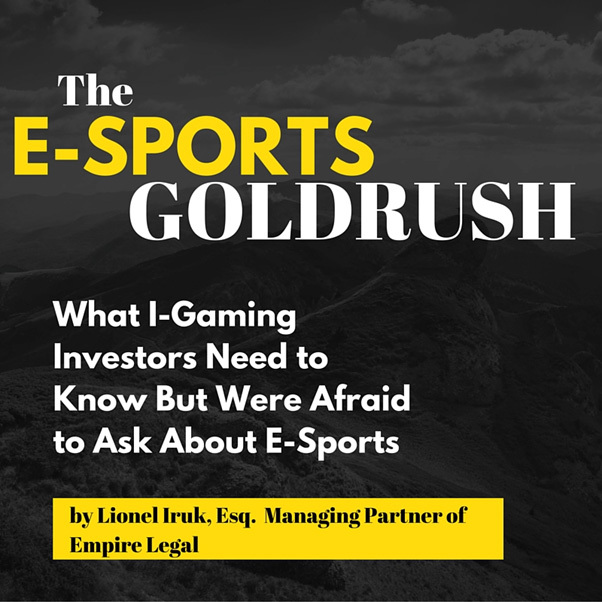 I-Gaming Attorney and Business Analyst, Lionel Iruk of Empire Legal explains how I-gaming companies, vendors, branding partners, investors, and everyone in between can capitalize on E-Sports betting. “E-Sports Betting.” If you have been in a cave for the last three years and the term sounds alien to you, you need not fear. 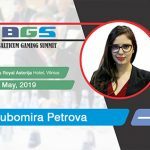 You have landed at the correct place and we will guide you through the intricacies of E-Sports and E-Sports betting and in the process explain how to take advantage of an industry with over 225 million fans globally, with that number expected to increase by 40% by the end of 2017. 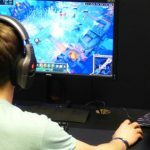 The term E-Sports is largely self explanatory, E stands for electronic and E-Sports broadly refers to electronic sports or video games in layman terms. The video games which used to be previously played on Personal Computers have changed considerably with the advent of the internet and games can now be played by multiple users located across continents over the internet, in the process competing with each other. Over the last few decades specialised multiplayer games have developed which allow users to compete with each other over the internet on the same game as opponents. With growth of fast internet and video streaming, users are no longer limited to playing the games and E-Sports has developed into a medium of entertainment where millions of users tune in daily to watch their favourite video game players battle it out in online video games. With the foundation out of the way, let us move in to the second step and understand the exciting world of E-Sports betting. Sports betting has been around since a long time and the world has certainly moved a full circle from betting on horses in a few mega derby’s to placing bets on obscure Junior Tennis tournaments in remote corners of the world. E-Sports betting is the next chapter in this development where E-Sports enthusiasts now place bets on the results of games played by their favourite E-Sports teams or players. The E-Sports betting sector has achieved prominence with rapid investments and betting options available from worldwide betting majors. Straight to the point- How big is E-Sports betting? 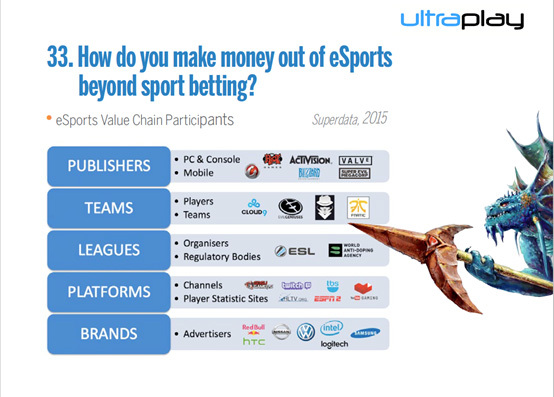 All signs indicate that E-Sports betting is the next big thing. How big? Very big.. To put it into perspective, it is being predicted as the next frontier for gaming and betting. For those of us who believe in numbers, to put things into further perspective the number of viewers of the “League of Legends 2014 Finals” was more than double the average audience of Monday Night football in the same year. Marshall Long CEO of Mock-it-E-sports, one of the largest niche E-Sports tournament providers and an e-sports consultancy for the gaming industry; Mock-it organizes, livestreams, and supports the E-Sports gaming industry at gamer and the corporate level; he states that the world wide e-sports market reached more than 200 million viewers across all continents, in 2015. Long states, that Mock-it streamed its tournament to over 3,000,000 total viewers with close to 35,000-75,000 views on certain days, during the periods of Feb.2016 to May 2016. Reaching over 50,000 unique people every month, this has gotten investors beating down a path to take advantage of what they see as a train just about to leave the station. 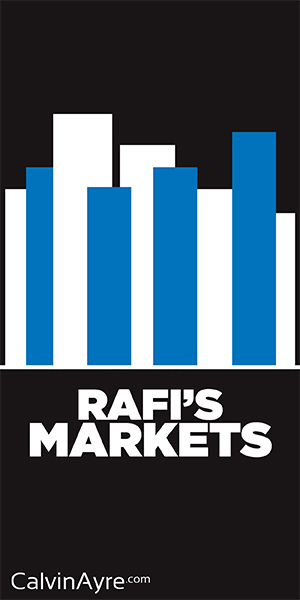 Mockit estimates that in 2015 the market was valued at $143 million in the United States alone, $ 374 million in Asia, $72 million in Europe and $ 34 million in the rest of the world. Experts estimate that by 2020, E-sports fans will have placed more than $23.5 billion in bets with revenue for operators estimated at $1.8 billion. To put things into perspective, according to a betting experts, the turnover in League of Legends (an E-sport flagship title) was greater than the bets placed on the eventual winner of the soccer tournament Champions League in 2015. Some sources also state that League of Legends (a leading esport) alone involved small transactions worth $1 billion. Every investor understands that each growth sector has to be based on strong fundamentals and a strong engine to push the growth. E-Sports betting is no exception and there are strong engines to propel this sector to new heights. The absolute first factor is the demographics behind the sector. Data from the research firm EEDAR shows that the majority of the participants in E-Sports sector are in the age group of 24-27 years which is significant as they are generally at the start of their career and their spending powers will only increase in the immediate future. 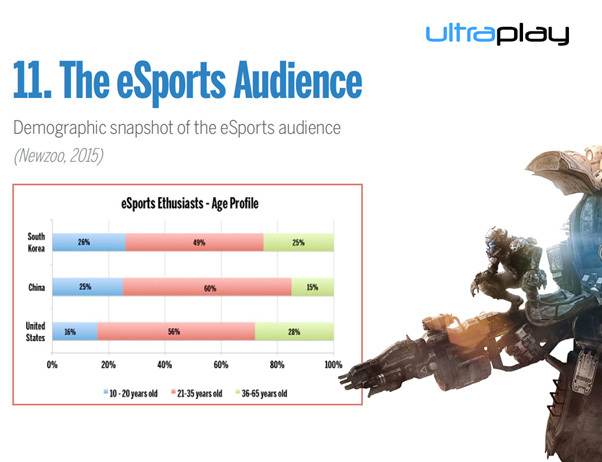 Ultraplay, a leading service provider in the E-Sports betting industry further states that 56% of the esport enthusiasts in the US are in the 21-35 year age group which is widely targeted by marketers. This percentage increases to 60% in China, another extremely prominent E-sports market. Data compiled from various sectors also support the assumption that spending on E-Sports and E-Sports betting will only increase in the coming years. 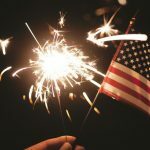 In what comes as sweet music to all investors, the average E-Sports enthusiast in the US already spends more than $200 per month on games and ancillary products. 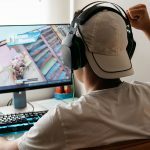 Research has also pointed out that the average E-Sports enthusiast in the US is more likely to be in the High income bracket and have a full time job. Add to it the increasing popularity of High Definition games among the new adults; you have the explosive fuel to propel the rocket engine to great heights. The E-sports industry has seen tremendous investment in recent times and prominent Businesses including Microsoft, Amazon, Comcast and Intel are ready to take a share of the E-Sports pie. These companies now use prominent E-Sports events for promotion of their brands. But, hidden in plain sight is the biggest factor behind promotion of E-Sports, and that is Live Streaming. Live streaming has revolutionised E-Sports like no other single factor. 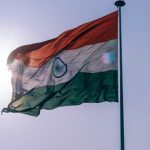 People across the globe are now able to watch E-Sports events live and engage and connect at a much greater level, a connection which was not possible at any other time in the past. Twitch a major provider of live online streaming services states that E-Sports consisted of 21.3% of all hours viewed from July to December, 2015. In fact, video streaming sites are so closely related to the industry that streaming sites such as STREAM.ME and Twitch.Tv, have gone full swing, investing millions of dollars to secure exclusive E-sports content for their streaming sites. The Mock it E-Sports Champions League, a yearlong tournament, was recently picked up for exclusive broadcasting deal in North America by Stream.Me. Twitch.tv and SuperEvil MegaCorp, producers of the Game “VainGlory”, recently announced a multi-million dollar partnership to provide exclusive content to the e-sports community at large. “…. investment in teams (or star players), sponsoring or even co-organising a tournament is a clear opportunity and offers great ROI. A side note here is that for sports betting related entities, this is an option only for games, where tournaments are not run by Riot (League of Legends) who steer clear of the gambling industry. The other important factor which needs to be emphasised here is that normal web advertising does not reach the targeted net savvy demographic group because of their use of ad-blockers and general aversion to online advertising. As such, advertising in videos which integrate brands within them is a clever walk around. Virtual reality is a developing sector which has received a great push in the last two years due to compatible hardware and software being released by the electronic majors. Virtual Reality has the potential to be the next big game changer in the gaming industry. As games become more realistic and visually appealing, more youngsters would be attracted to join the action. The adrenaline pumping action provided by the games in virtual reality could rival the best adventure sports from the comfort of your homes. As technology and internet speed improves, the world of E-Sports gaming will change forever. At the present speed of investment and technology improvement, a position where viewers can be on the hot seat of a character or a player is not very far. Now, you are all set to caught up on the Goldrush, and you are ready to join the industry. 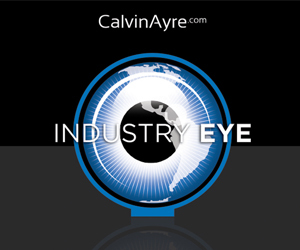 However, with so much money flowing in the industry, regulations and law makers are sure to catch up soon. In such as situation, you should take all precautions to be on the correct side of law and ensure protection of your investment. Be sure to hire competent advisors, accountants, lawyers, and asset managers. 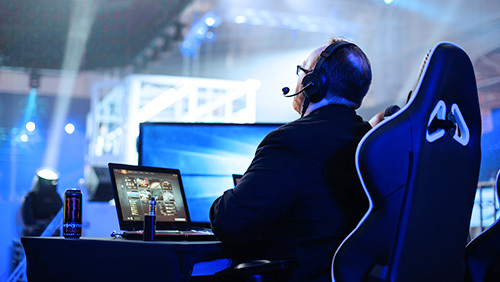 Regulations in E-Sports at this time, are ambiguous in most jurisdictions and legal experts and firms dealing with the industry are few and far between. As of one of the few firms working in this area Empire Legal has uniquely specialised knowledge essential to help weave through the Esports industry no matter where our clients may decide to set up shop. So whenever your ready, Game On.. Valve here refers to a prominent game publisher who revolutionised the industry by providing the ability to buy virtual products online for money and then providing the ability of exchanging them among the players. CS:GO refers to Counter Strike Global Offensive an immensely popular game from Valve.